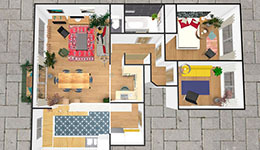 Try it out ! 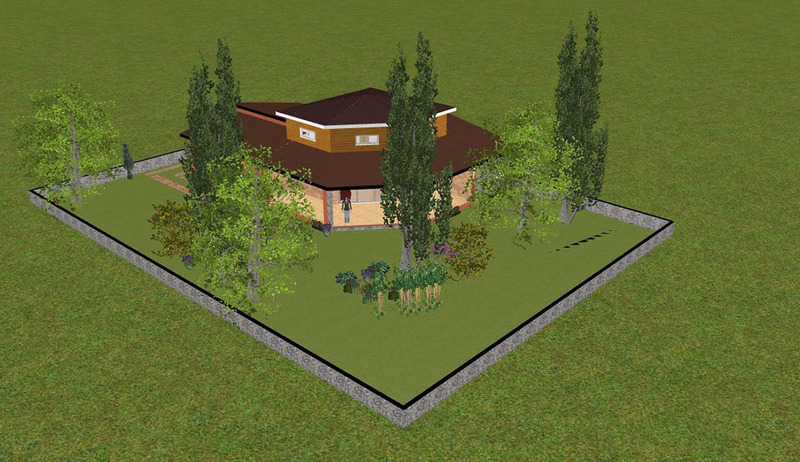 Over 1,000,000 3D Kazaplan plans already created! 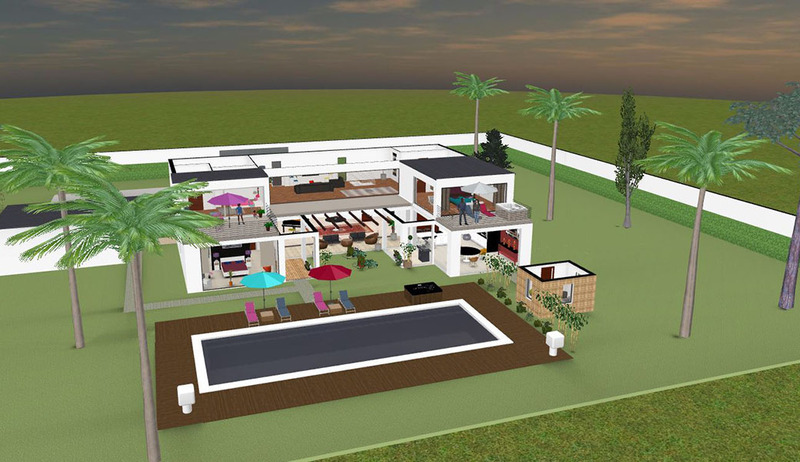 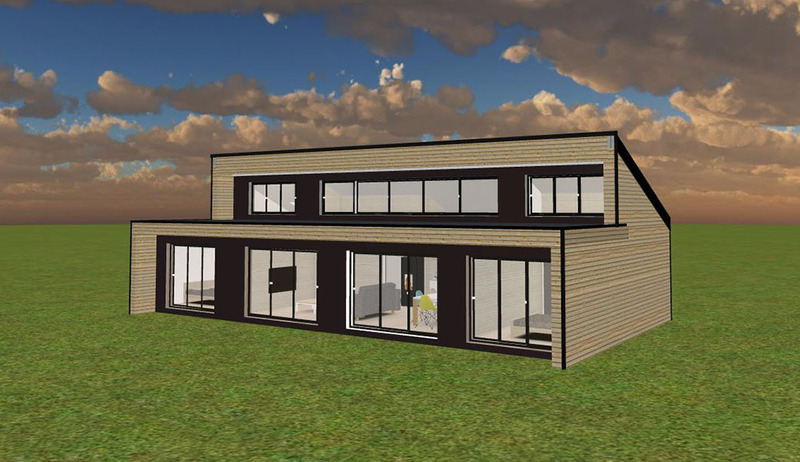 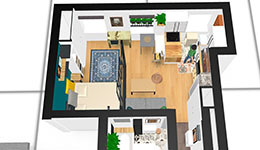 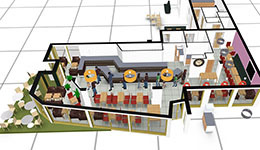 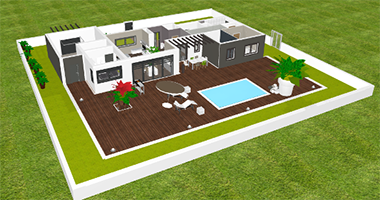 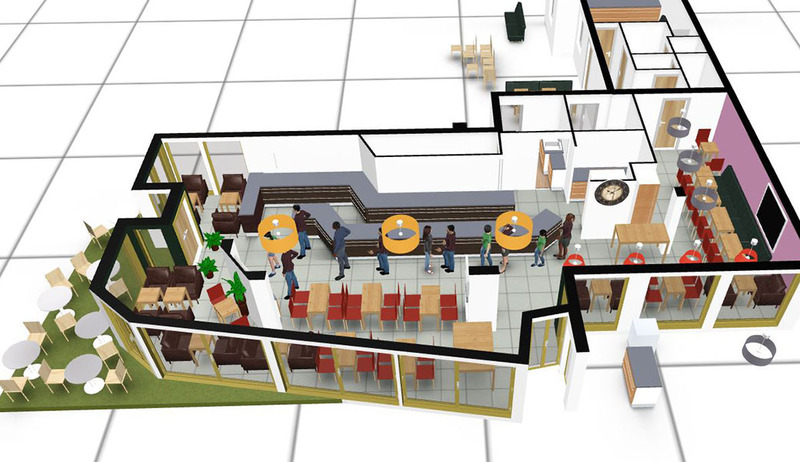 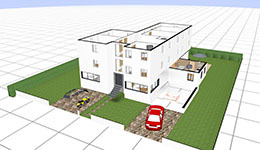 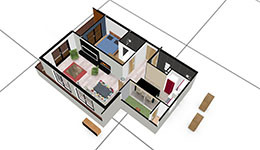 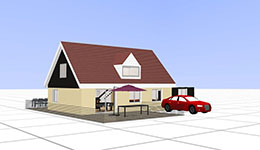 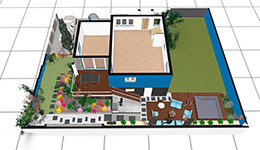 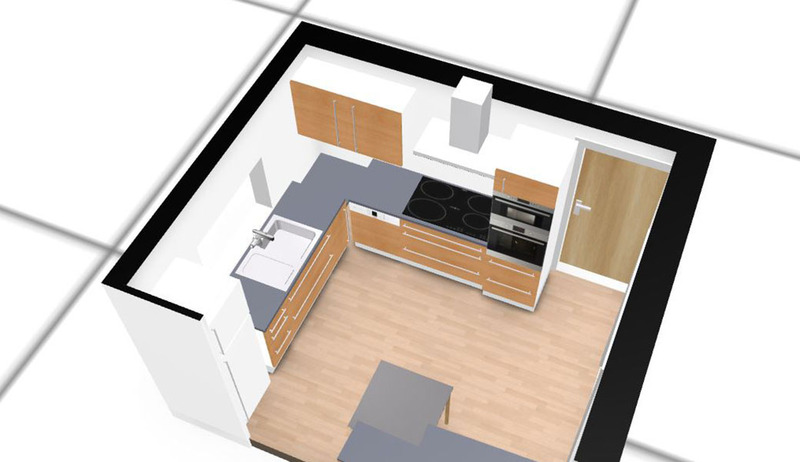 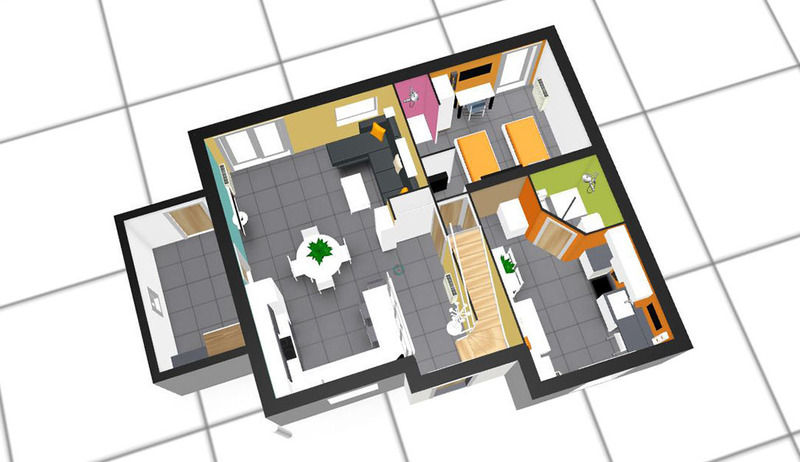 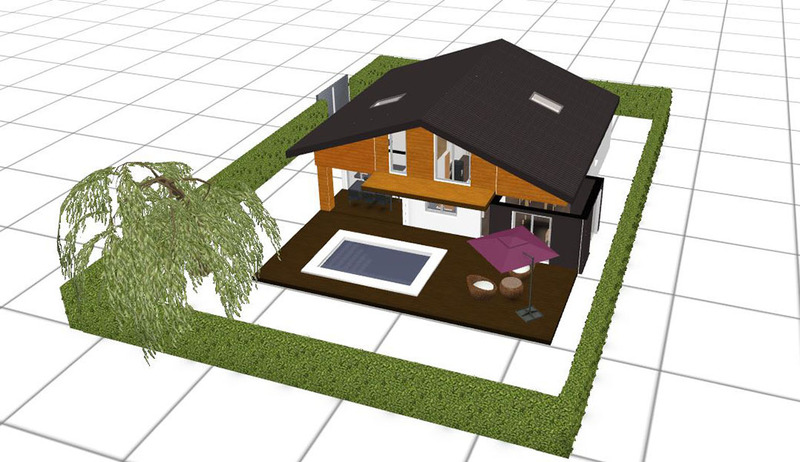 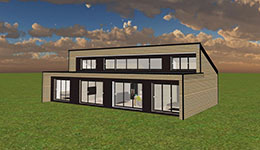 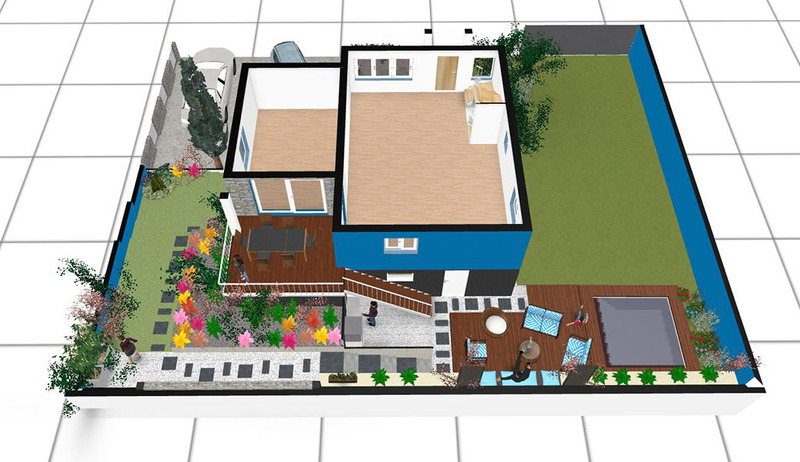 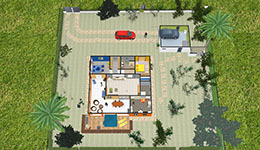 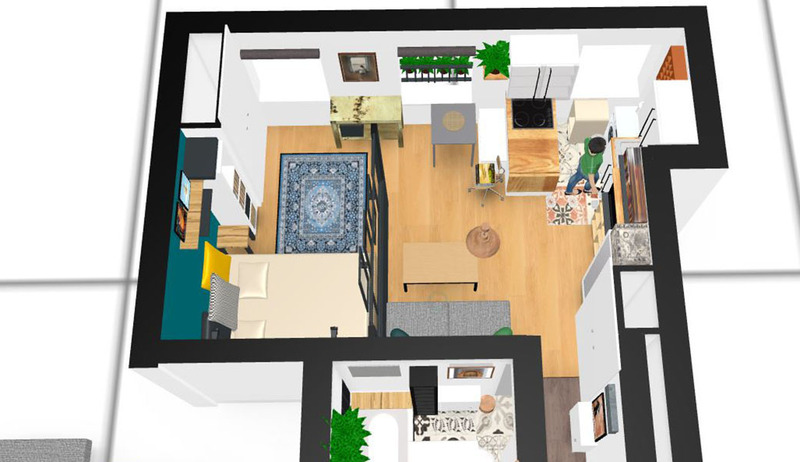 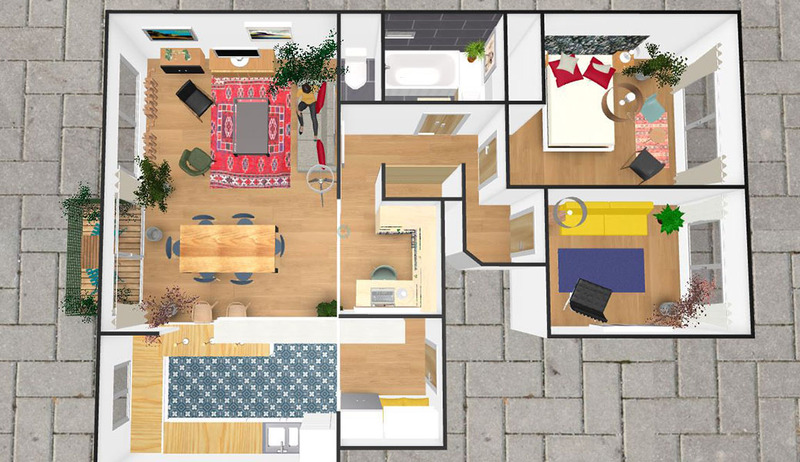 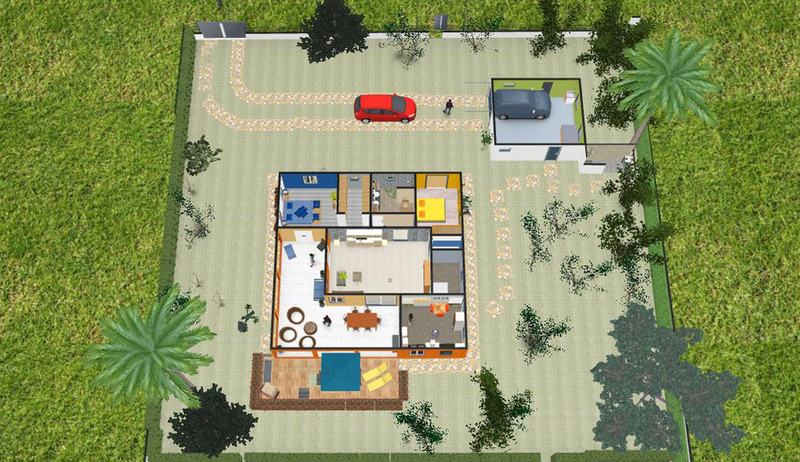 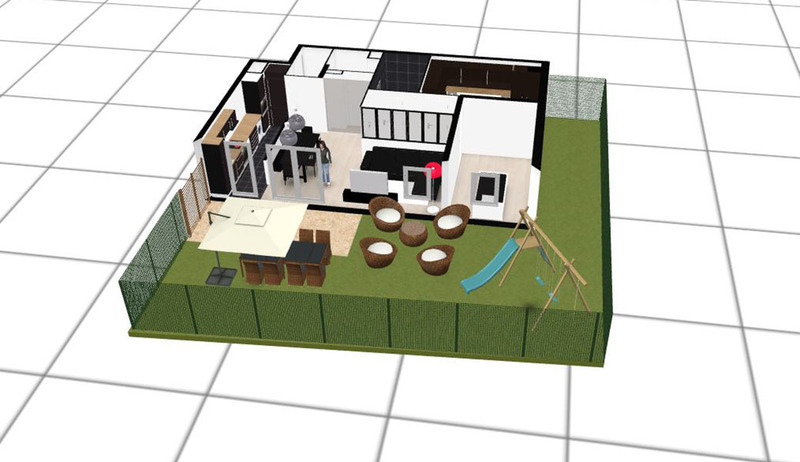 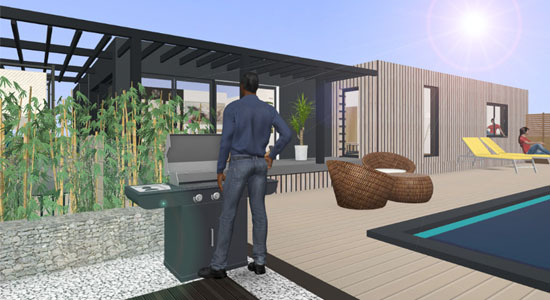 Your 3D plan, a project support tool for your future home ! Kazaplan is an open tool allowing you to use your 3D plans with all our partners (home builders, home improvement stores, distributors...). 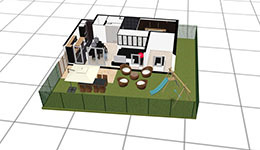 You can create/open/edit your 3D plans on your web partner websites while enjoying the features and exclusive functionality they offer. 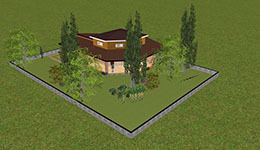 Make your features essential to the community. 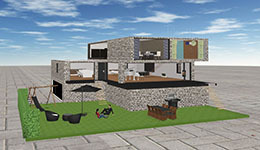 Offer your modules to the whole community.